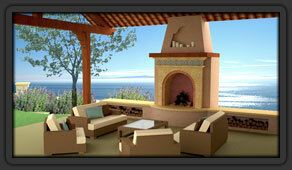 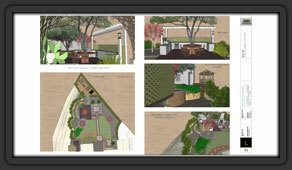 At BMD, we take great pride in every aspect of the design process including design graphics. 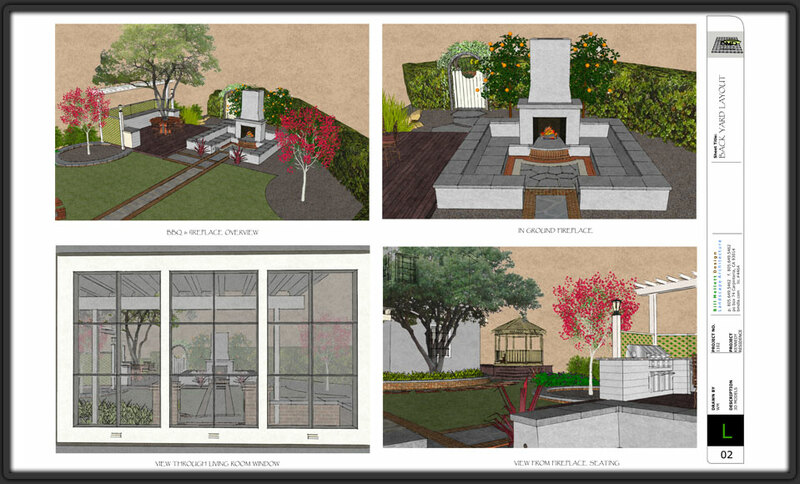 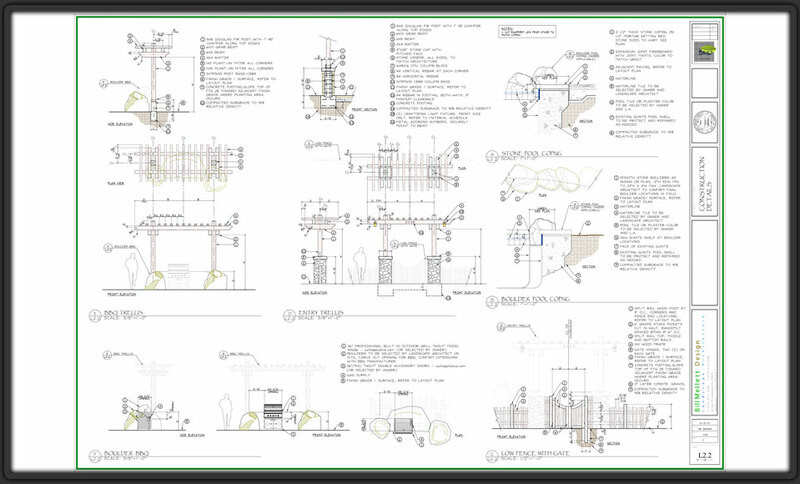 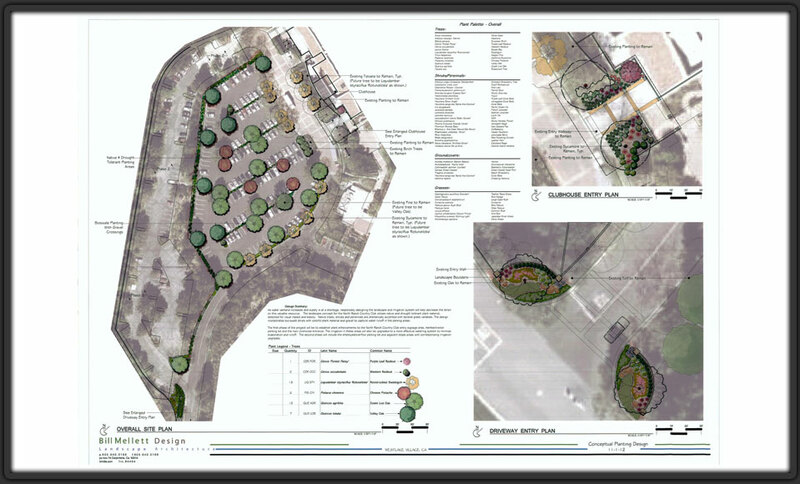 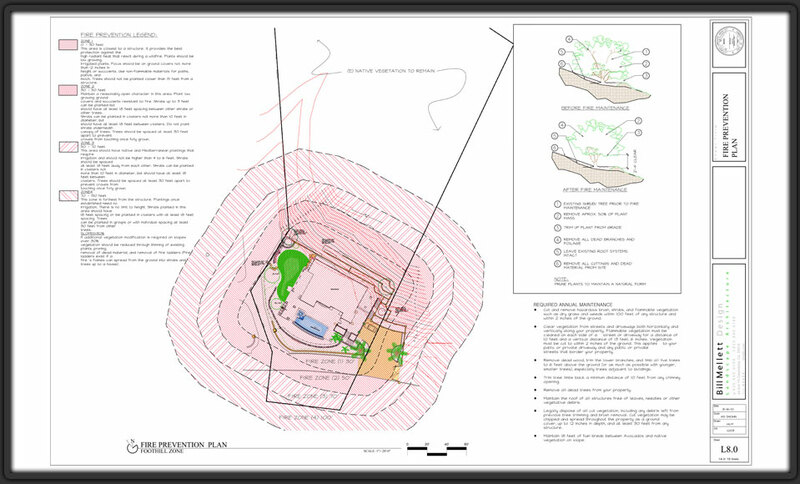 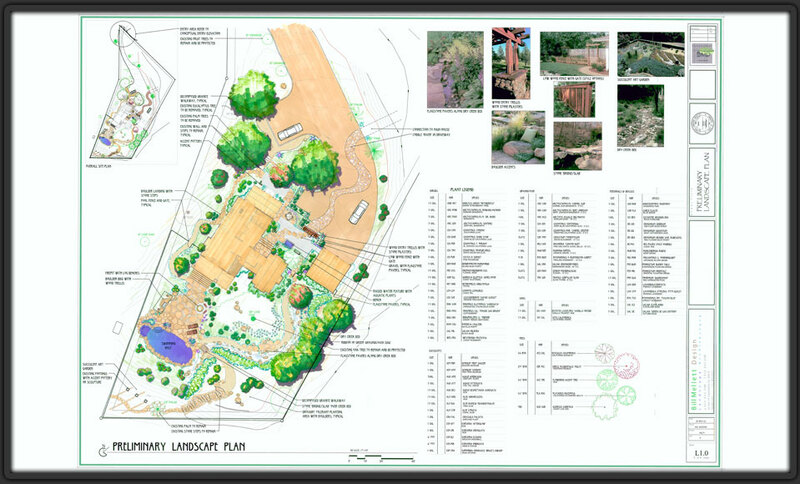 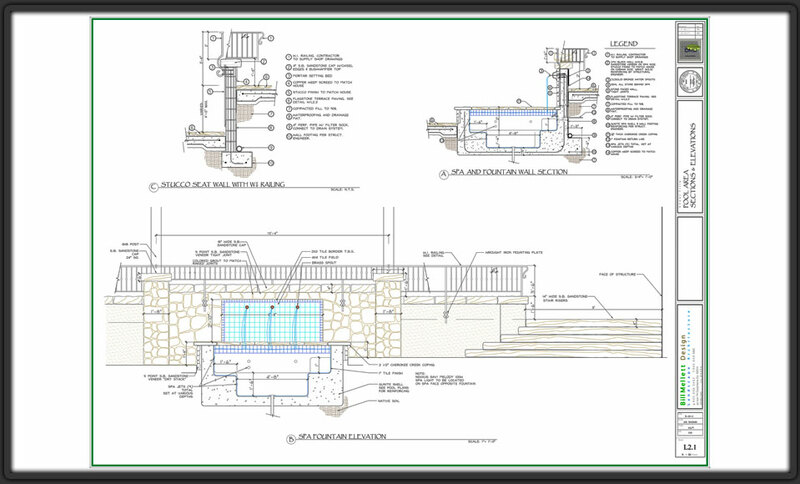 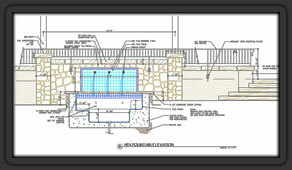 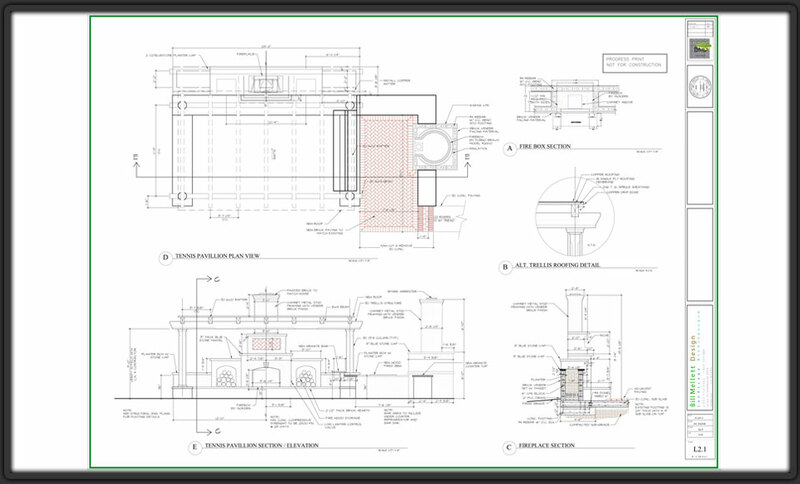 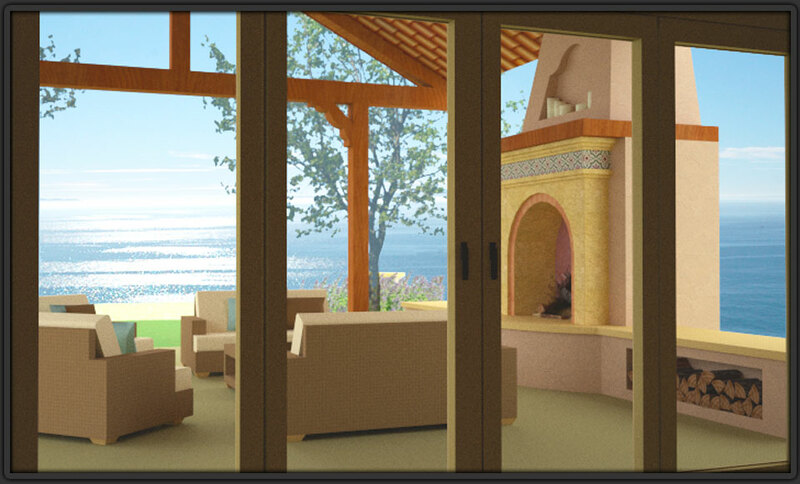 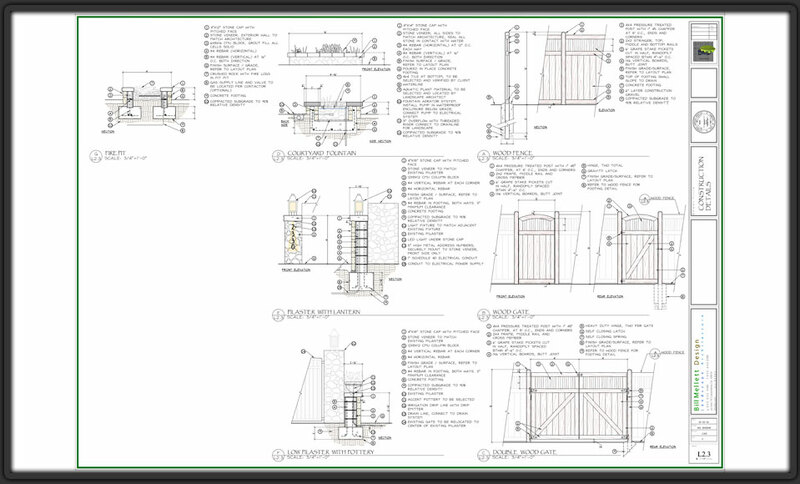 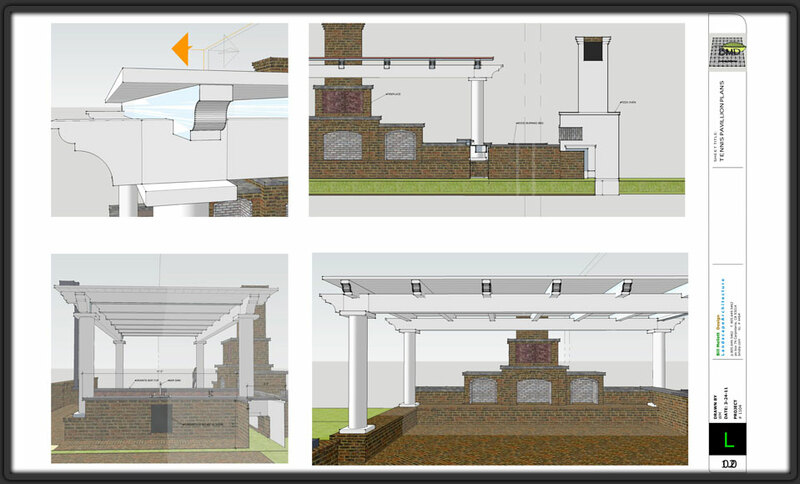 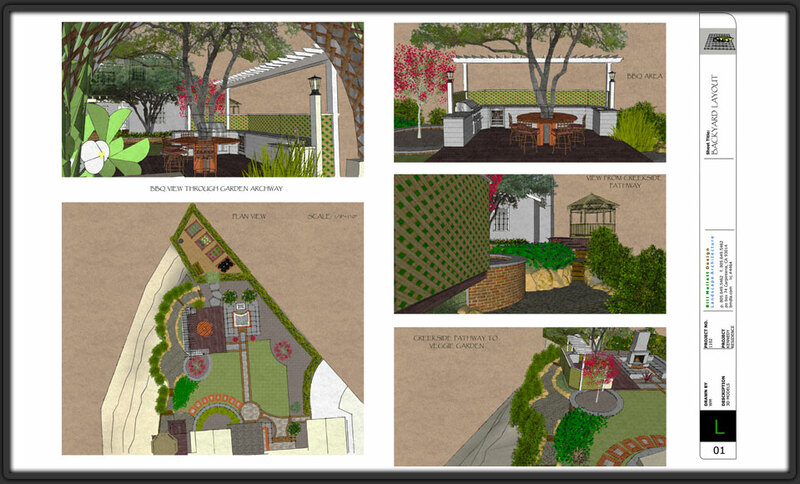 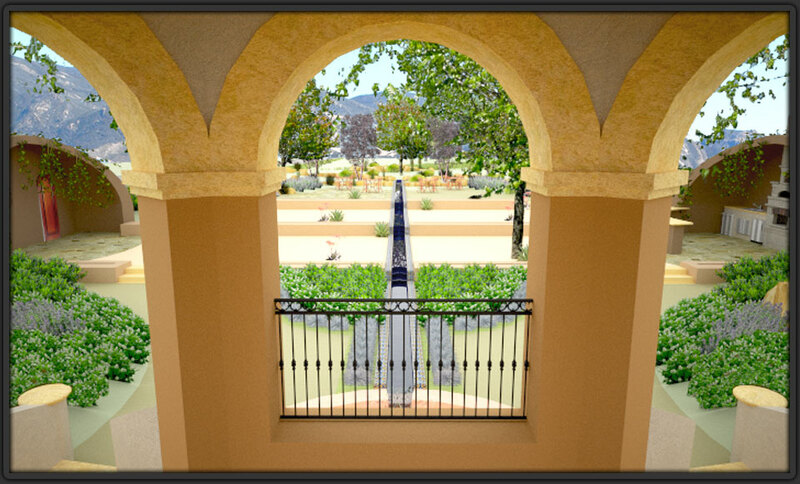 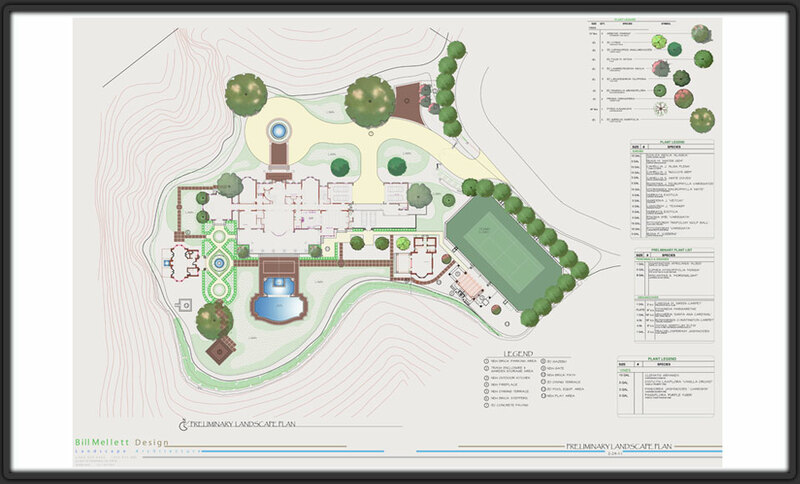 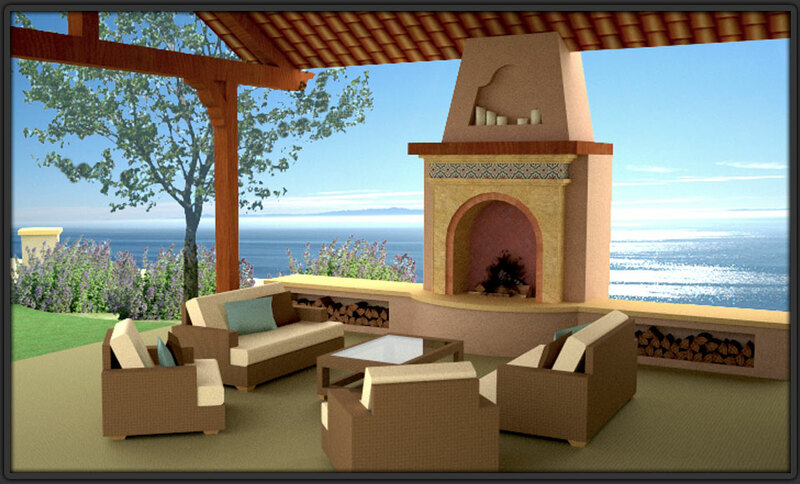 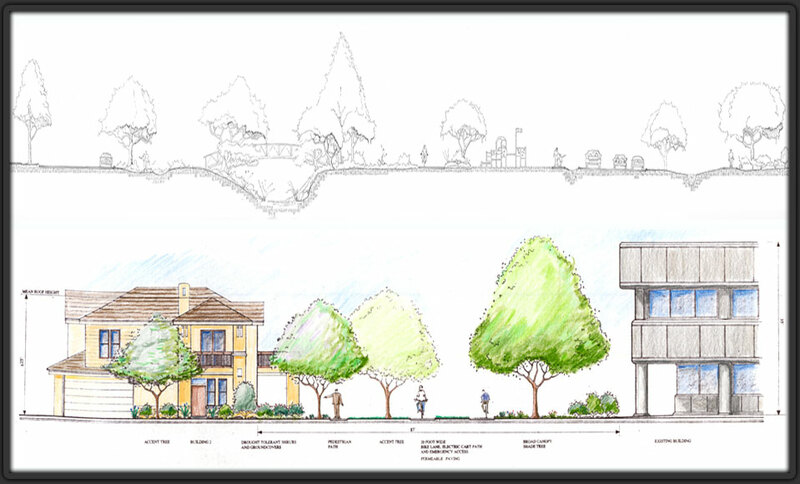 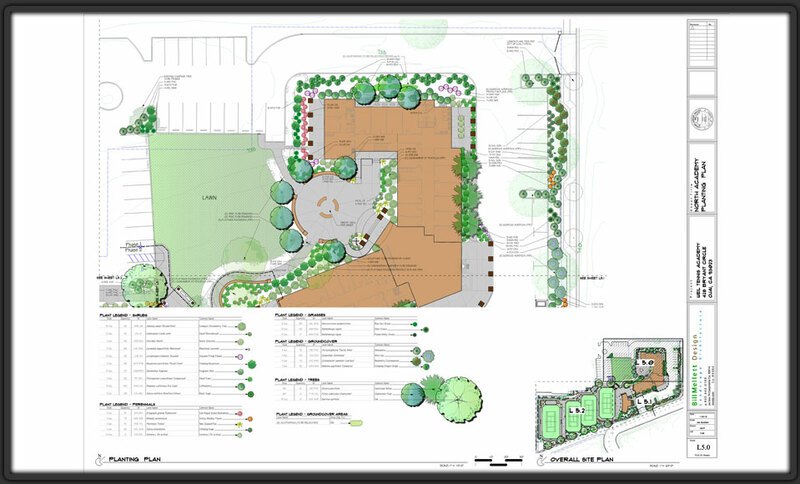 We strive to produce accurate, beautiful, and easy to read drawings for our clients and project team members. 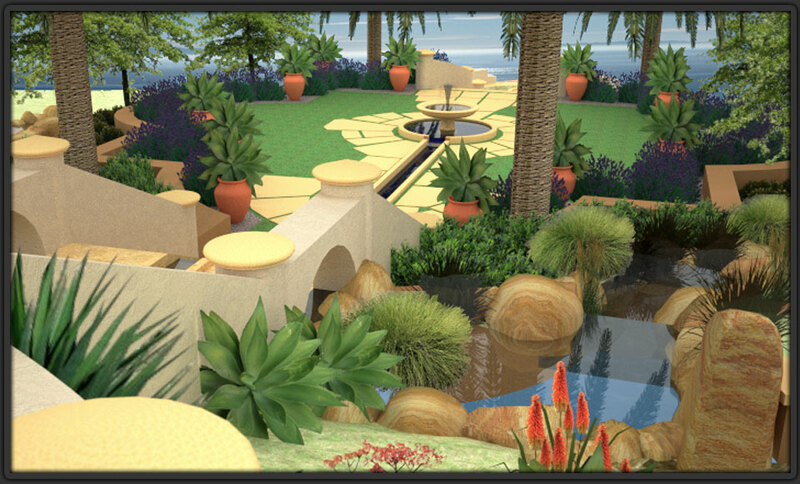 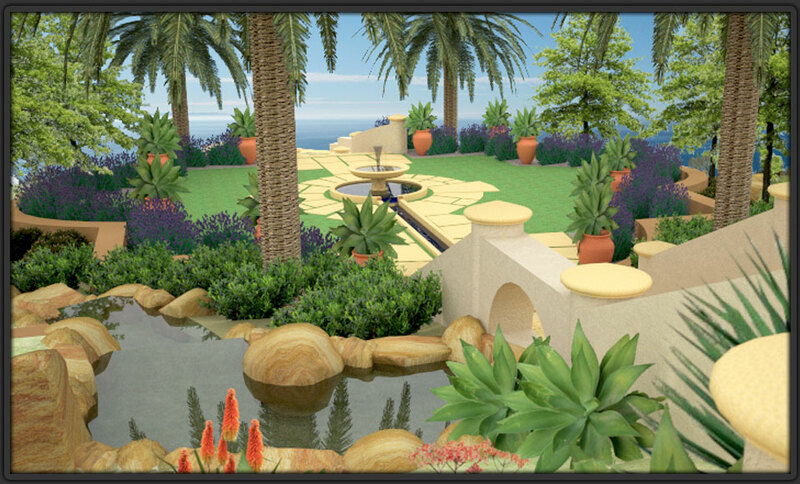 We are very knowledgeable in the latest 3D and computer animation software for public presentation projects. 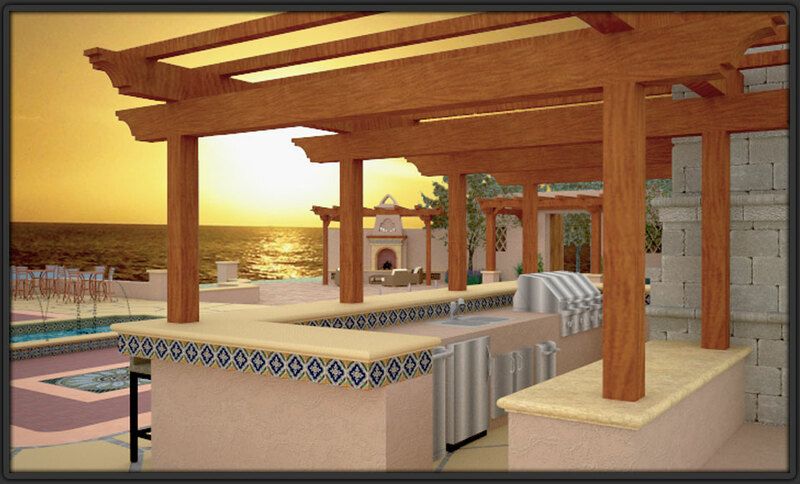 Our employees are committed to keeping up with the evolving technologies and industry trends, relating to computer graphics.